A quarter of all St. Emilion crus classés have changed hands since 2012! 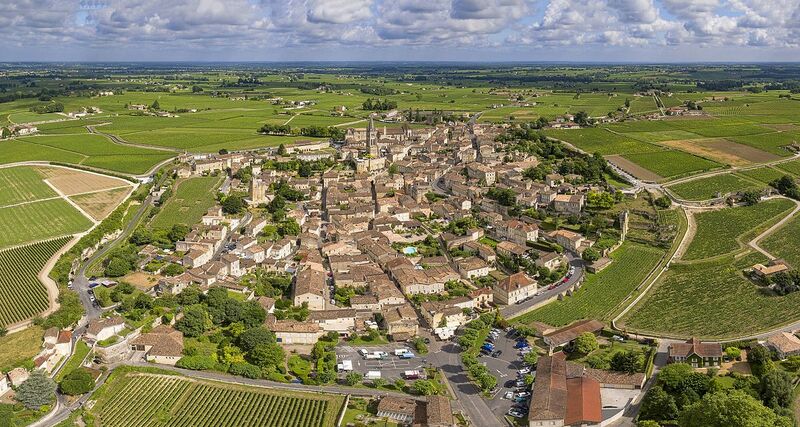 Nearly 25% of the 82 grands crus classées in Saint Emilion have changed hands since the 2012 classification (still not definitive because of being challenged in the courts…). The newspaper explains that this is due to several factors. Increased international demand for luxury goods plays a major role, as does long-term return for institutional investors. French inheritance laws make it difficult for families to continue holding on to châteaux and the small size of estates makes it difficult to produce enough wine to establish a brand and satisfy world demand. Indeed, the classified growths of Saint-Emilion are much smaller than those in the Médoc, and it makes sense to reach a critical mass. Owners must wait for the next classification in 2022 to request an extension to their estates (frequently by absorbing another grand cru classé), so there is much jockeying going on at the moment. Posted in Uncategorized and tagged Bordeaux, bordeaux wine, bordeaux wines, bordeauxwine, Bordesaux, Saint Emilion, winelover on April 6, 2018 by AlexR.